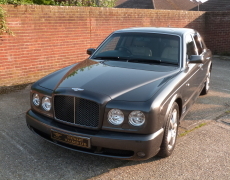 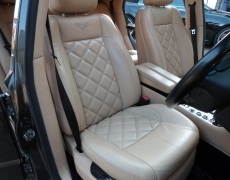 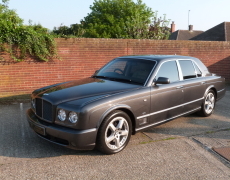 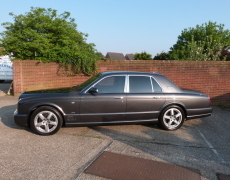 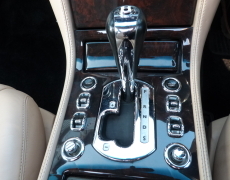 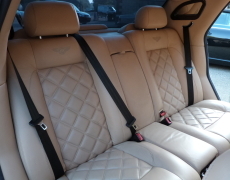 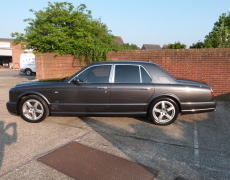 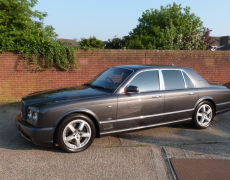 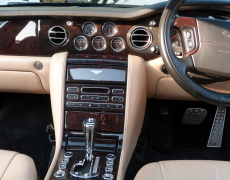 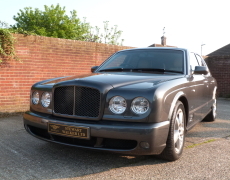 2008MY Bentley Arnage T  Mulliner Sports Combination Level II, Six Speed Automatic Tiptronic ZF Transmission. 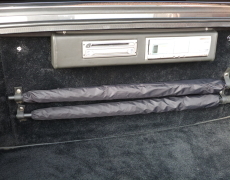 Presented in Special Order Anthracite with Oatmeal Hide. 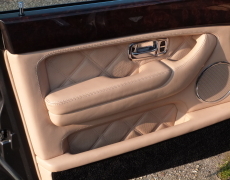 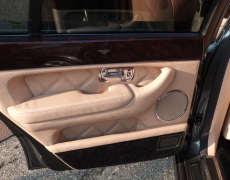 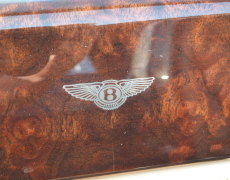 Beluga Carpets.Burr Walnut dash with Carbon inlay Bentley Wings Motives to Door Capping’s and Seat Backs. 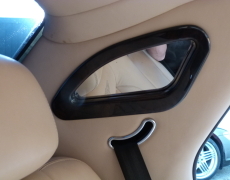 Picnic Tables ,Vanity Mirrors. 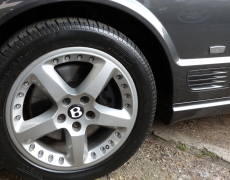 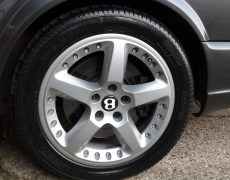 19” Split Rim Alloy Wheels. 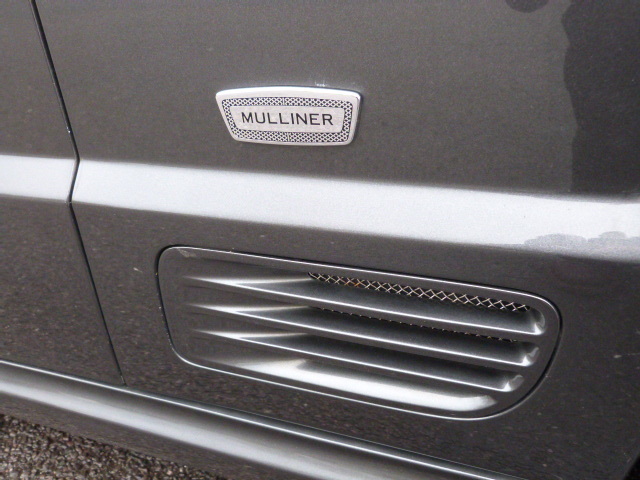 Jewel Filler Cap. 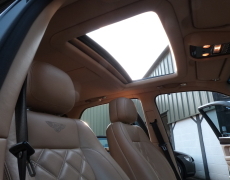 Electric Sunroof. 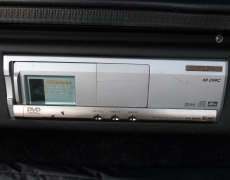 DVD Multimedia to Rear. 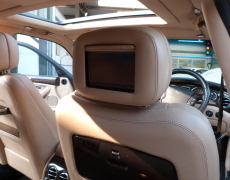 Satelite Navigation. 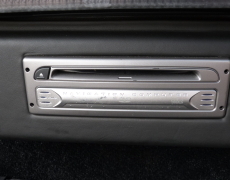 Bluetooth Telephone with Voice Control. 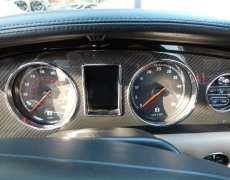 Digital Climate Control. 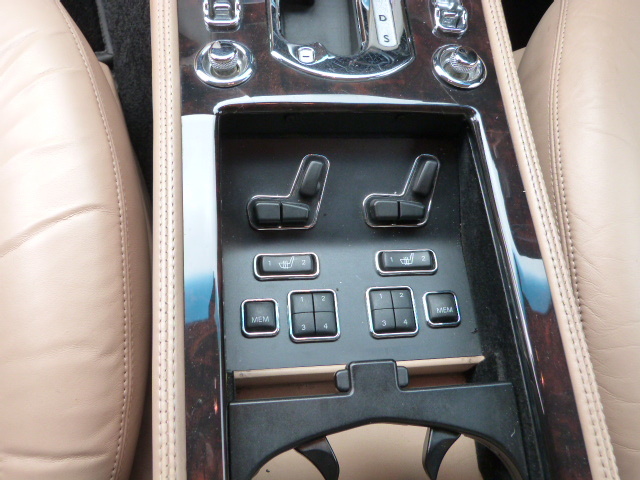 6 CD changer, Electric seats Heated. 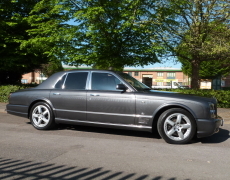 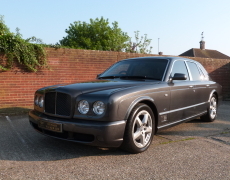 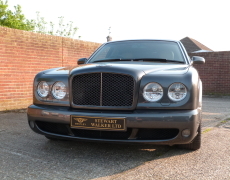 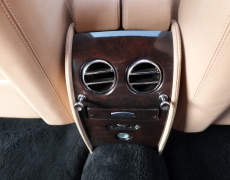 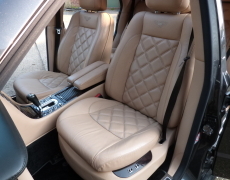 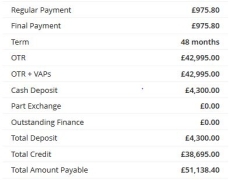 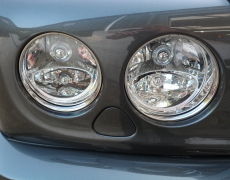 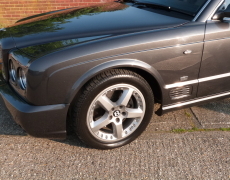 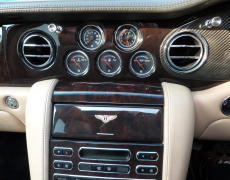 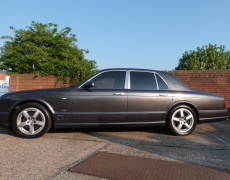 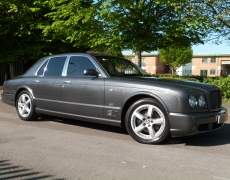 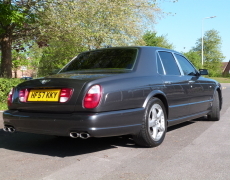 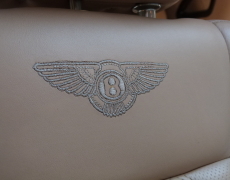 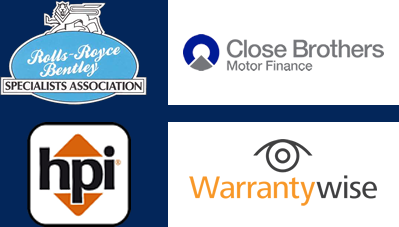 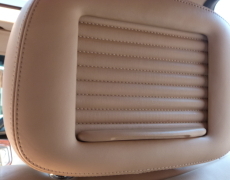 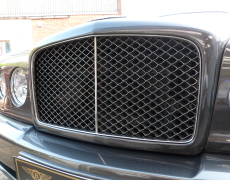 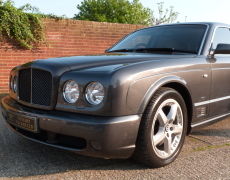 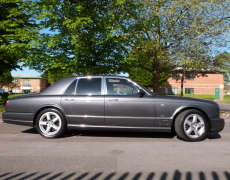 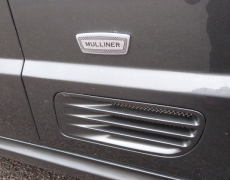 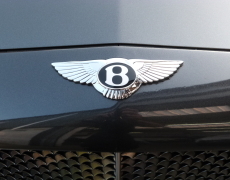 If you would like to know more about our Bentley Arnage T  Mulliner Sports Combination Level II , please complete the form below and we'll be in touch.